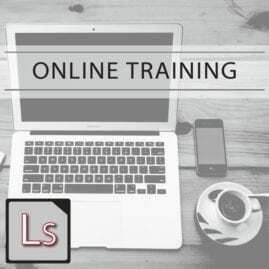 *To meet the training requirement each user must have their own course and login. 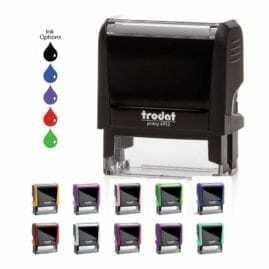 For 3 or more students we offer a 20% discount, 10 or more 40% and 20+ is 50%! Follow the instructions below to add multiple students. 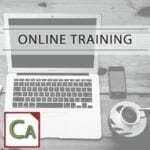 Our California Notary Online Course is the best alternative to a live notary seminar there is. 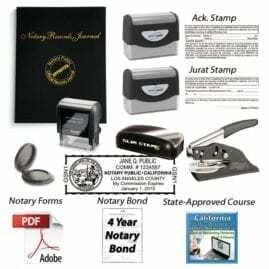 All new California notary applicants or renewing notaries must take either a 6-hour or 3-hour notary course respectively. 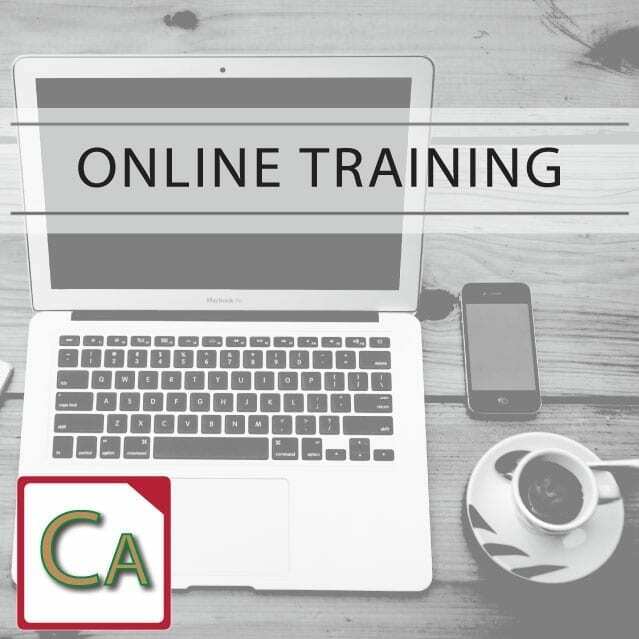 This course fulfills the requirement for both new and renewing California notaries. Instructor Andy Johnson will take you through the materials in engaging on-demand video instruction. Past students rave about how he makes learning a potentially dry topic as fun as possible. Upon completion of the course each enrolled student will receive a Certificate of Completion download to show proof that he or she is well-versed in California notary law and practices and has successfully fulfilled the required 3-hour course for renewals or the 6-hour course for new notaries or notary renewals that have expired or will expire prior to taking the California notary exam. 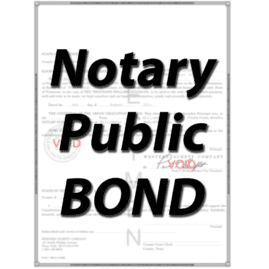 All the required info was provided and emphasis on the more complex requirements of the Notary. Use this course if you want to score at 90%! Great course, made learning fun. The practice test is very helpful too! 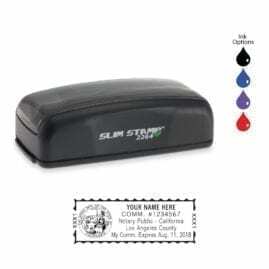 Would recommend to others looking to renew or obtain their notary certificate.